Imagine going to work knowing that what you do each day positively affects the lives of the people in your community. Working at the YMCA you will discover more than a job—you’ll enjoy a career with a future and the opportunity to make a lasting difference in the lives of those around you. In our community, our staff members—of all ages and from diverse backgrounds and life experiences—enjoy the personal satisfaction that comes from nurturing the potential of youth and teens, improving the nation’s health and well-being and providing support to our neighbors. Most positions include membership benefits for the employee and their children. 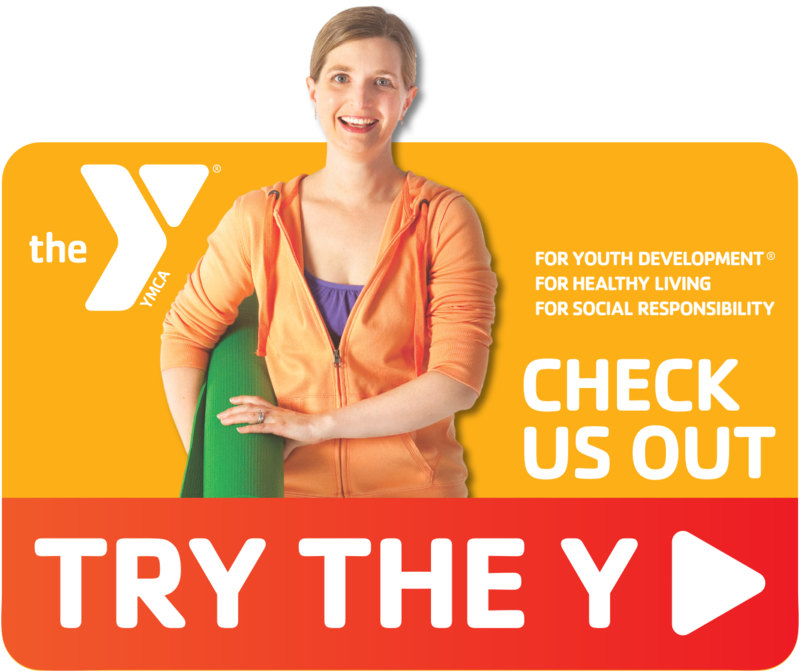 If you are interested in a position with the YMCA of Springfield, IL click on the blue box on the right to go to our online application portal. You will be able to set up an account and keep your information current. You can either share your interest in a position and become part of the pool to be considered if there is an opening. Or you can apply for a position for which you are qualified. There is a separate path for those external to our organization and those who are active or internal employees. You must completed all required information for your application to be submitted and accepted. All persons in the hiring process or once hired will be screened in a very thorough background screening process with possibility of fingerprinting. Please follow the link Notice to All Applicants to see full information. For those who do not have the capability or ability to use the online platform, paper applications are available at either branch location through February 2019. On March 1, 2019 requests for paper application must go through the HR office at 217-544-9846 x 136.